How to cook buckwheat? 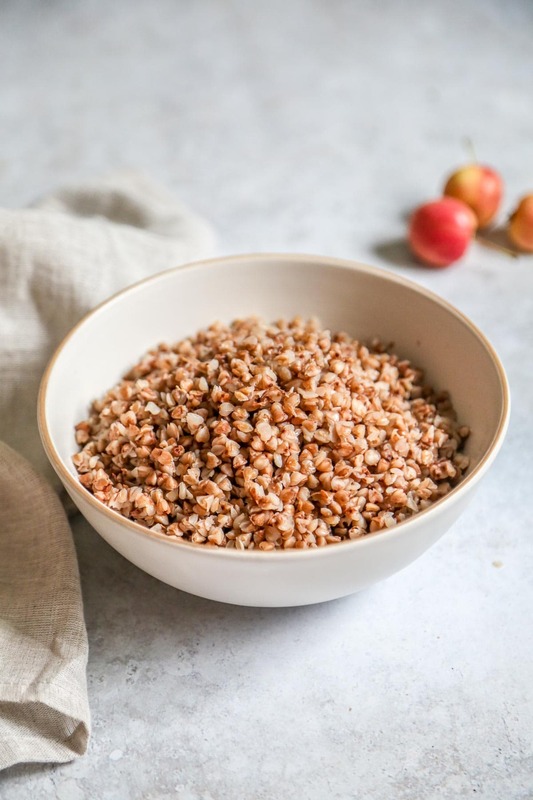 Buckwheat is a delicious and gluten-free superfood that is very popular in Russia and very easy to make! In this post, I will explain how to cook buckwheat porridge (kasha) perfectly! 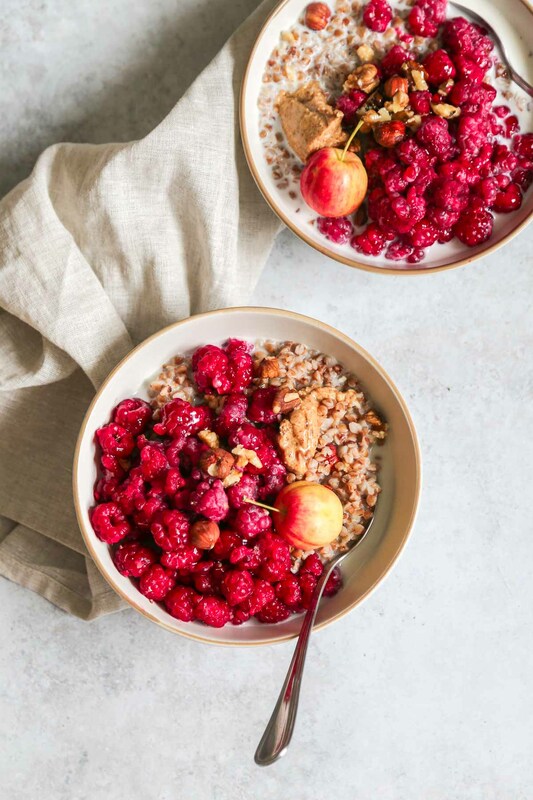 Buckwheat porridge takes just 20 minutes to prepare, and it’s one of the healthiest breakfasts that you can have in the morning. It’s naturally vegan (use plant-based milk), it’s gluten-free and it’s loaded with fibre, vitamins, and minerals. It contains no gluten, therefore it’s great for gluten sensitive diets (and it is not a grain). It has high-quality protein containing all 9 essential amino acids. Buckwheat is rich in iron and antioxidants. 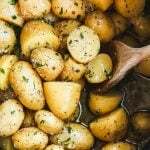 It is filled with many minerals and vitamins like zinc, copper, and niacin. It keeps you full for longer. 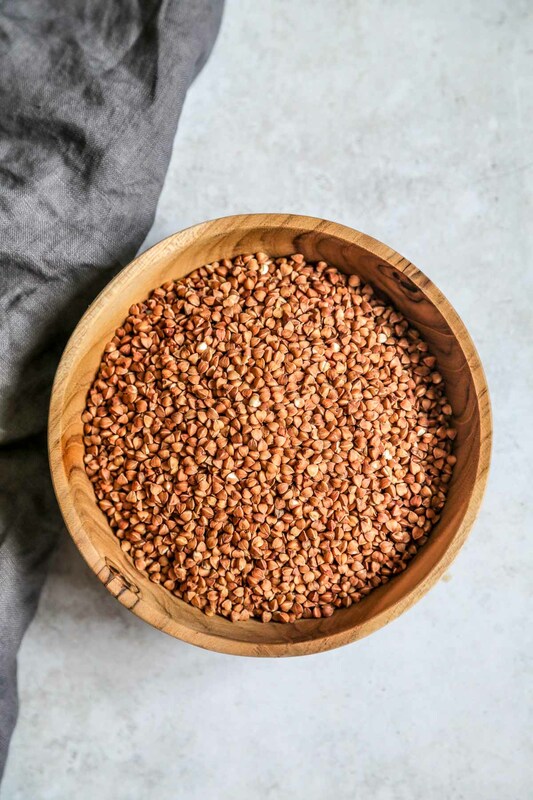 Buckwheat’s dietary fibre can reduce blood cholesterol levels. It helps reduce blood sugar levels. Coming from a Russian background, we have buckwheat for breakfast quite often. In Russian, we call it Grechnivaya Kasha. 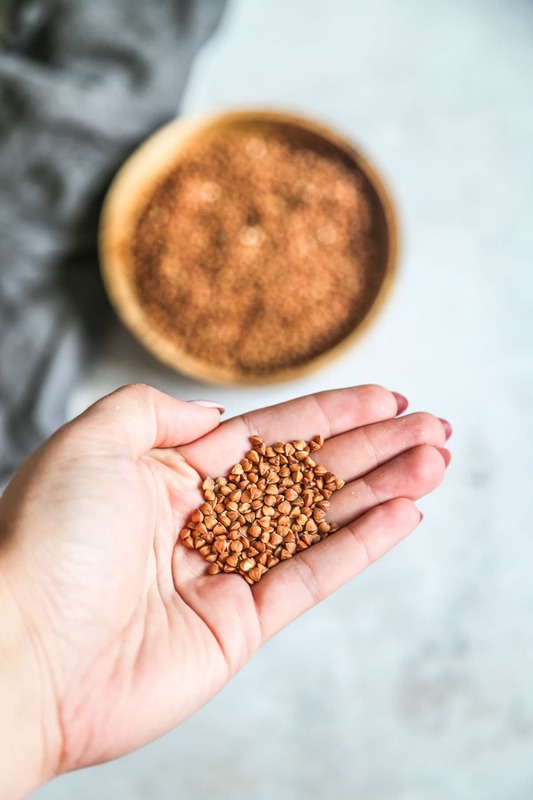 This is a superfood that is very good for you and your health (and no it’s not some kind of wheat), 1 cup of cooked buckwheat (170 grams) contains only 155 calories while being a great source of potassium, iron, fibre, protein, manganese, magnesium, copper, zinc and vitamin B6. Therefore, my advice to you, and if you haven’t done so yet – you should start incorporating buckwheat into your diet as soon as possible! Buckwheat is very versatile and can be eaten as a porridge in the morning, or in a savoury dish for lunch or dinner. 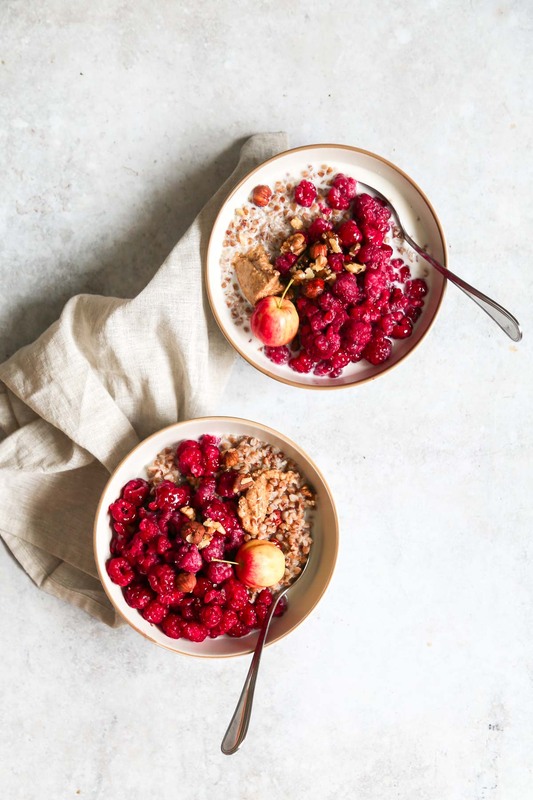 Having buckwheat porridge for breakfast is a great way to start the day, it is very nourishing and energising and will keep you full for longer. However, if you are looking for an amazing way to incorporate buckwheat in a meal that you can have for lunch or dinner, look no further, and make this delicious Russian Buckwheat Soup. Buckwheat kasha is very easy to make. The ratio is 3:1 water to buckwheat groats. In a small pot, add 1 cup of buckwheat and 3 cups of water on medium heat. Once it reaches a boil, turn the heat down and let it cook with the lid covered. It will take around 5 minutes until the water evaporates and the kasha is ready. Once the water is evaporated, turn off the heat and set aside with the lid on as the kasha will continue the cooking process in its own steam for a few minutes. Let it stand for 10 minutes then serve. I don’t recommend adding any salt to the buckwheat at the beginning of the cooking process, as this might add a weird taste to the kasha. 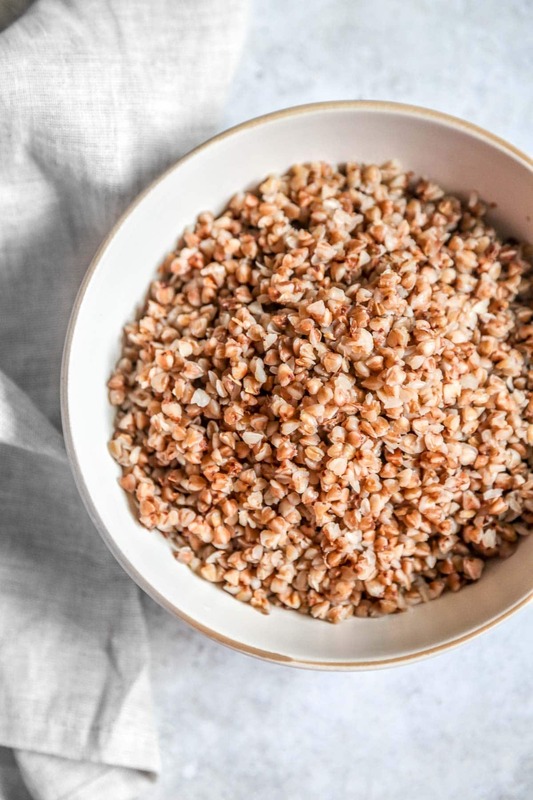 However, if you decide to cook the buckwheat to enjoy for lunch or dinner then add a little bit of salt after the cooking process is finished. The ratio is again 3:1 water to buckwheat groats. Take a bowl, add water and buckwheat groats and let it soak for the night in the fridge. In the morning the buckwheat grouts will look and taste as if they were cooked into a porridge. Add milk, top with fruits and enjoy! 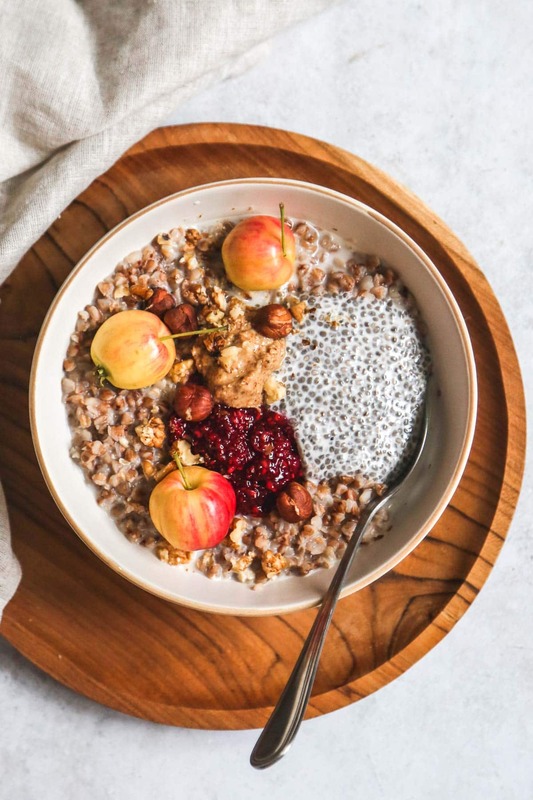 If you prefer a little bit of creaminess in your buckwheat porridge, just substitute the water with the milk of your choice. 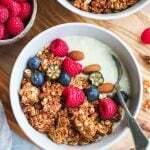 Full fat cows milk or plant-based milk, and cook the buckwheat groats. I also add half buckwheat half oats sometimes and cook it in milk. The porridge will turn out very creamy and delicious but requires a tiny bit of more effort! Tip: Add some cocoa powder to the buckwheat oat milk combination, and get an indulgent chocolatey porridge to enjoy in the morning! Cooking buckwheat is very easy and not time-consuming, and it’s almost just like cooking white rice! 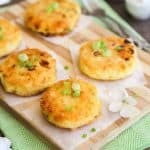 It can be eaten savoury with a piece of butter, pickles on the side, vegetables, mushrooms, and meat. 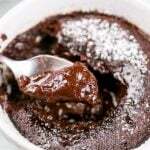 Or it can be eaten sweet with milk and agave syrup, fruits, chia pudding, nuts, seeds, you name it! 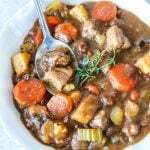 If you make buckwheat recipe following my recipe, please don’t forget to rate this recipe and share a picture on social media. 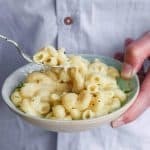 Tag #LittleSunnyKitchen in your posts as I would really love to see what you make! 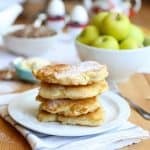 Thank you for supporting Little Sunny Kitchen, so I can keep sharing my tasty recipes with you for free. In a saucepan bring water to boil. Add uncooked buckwheat groats. Cover the pot and simmer for 10 minutes (or until water is absorbed). Turn off heat, add the salt and let it sit for 10 more minutes. 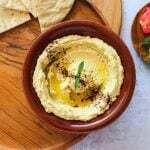 Top with butter and serve warm in a savoury dish, or as a porridge with milk and toppings. 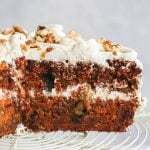 Recipe is good, but basic. I sub water with chicken broth and salt with onion soup mix. Flavor galore. To reheat, I like to throw some butter on the skillet and a cup or two of cooked Kasha. Yum. Adding chicken broth and soup mix sounds like a great idea! I had no idea buckwheat was so good for you, must give it a try! I love buckwheat, and make it a lot! Its great in cold salads which is my favourite way. Have never eaten a bowl for breakfast so maybe I should try that soon! I’m always looking to eat healthier and this looks and sounds great. You make it look delicious!